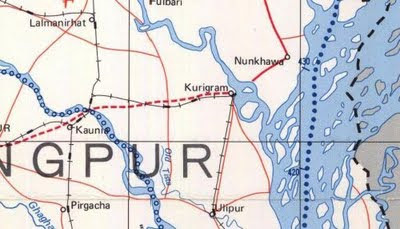 Map of Bangladesh with main road system. 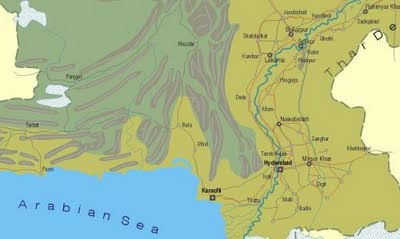 Map of Pakistan with main roads, cities and mountains. 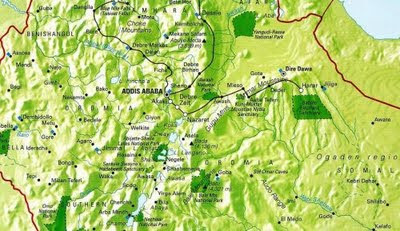 Map of Ethiopia with shaded relief. 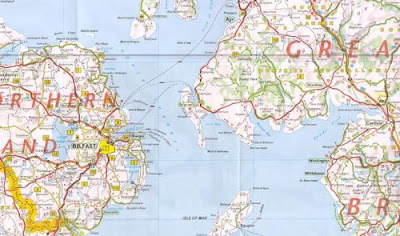 Zoomable roadmap of United Kingdom and Ireland. 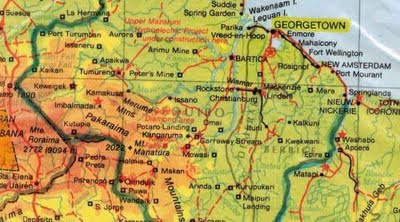 Physical map of Papua New Guinea. 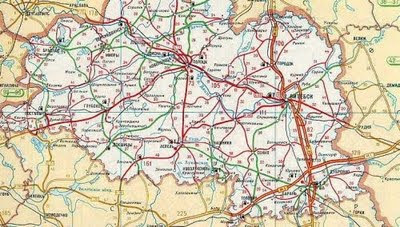 Belarus map collection with road maps. 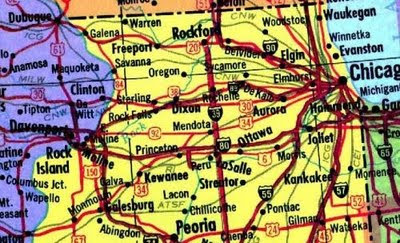 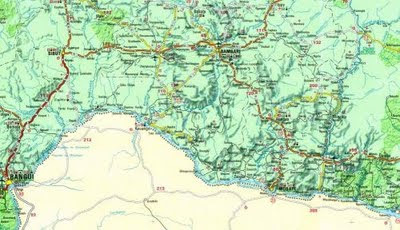 Relief and road map of Central Africa. 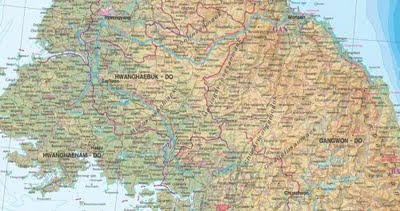 Zoomable travel map of Southeast Asia with roads and shaded relief. 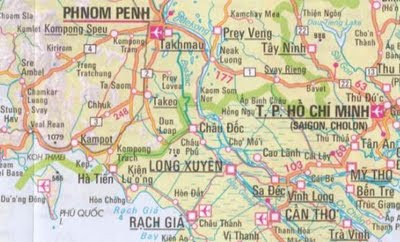 Countries: Myanmar, Laos, Vietnam, Thailand, Cambodia, Malaysia, Brunei, Taiwan, Indonesia, Philippines, East Timor. 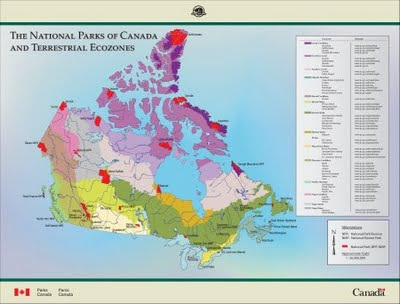 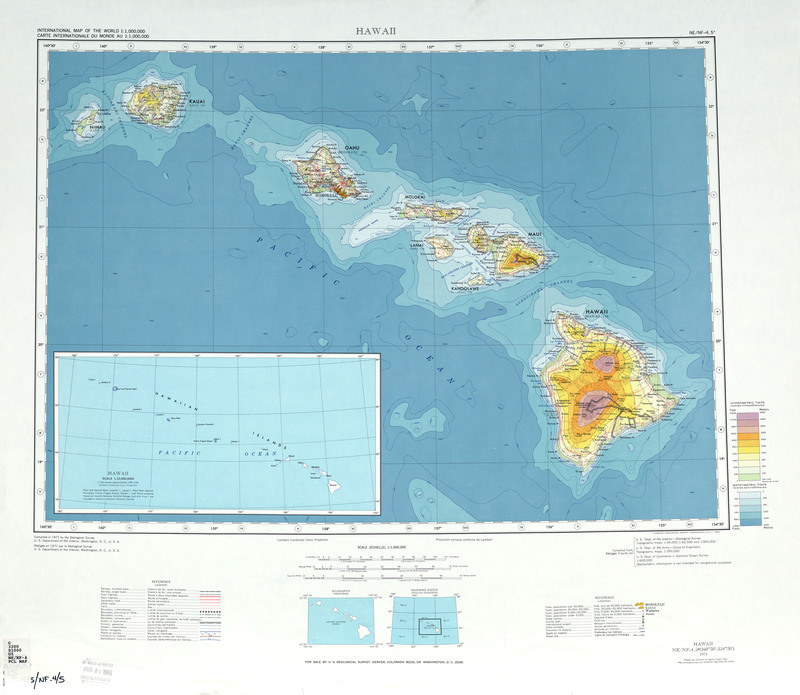 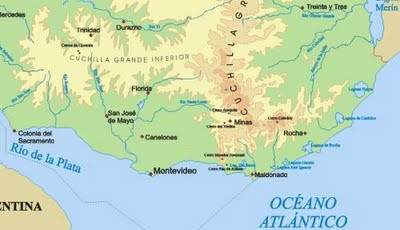 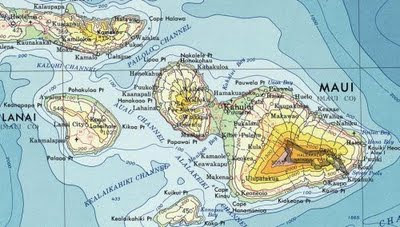 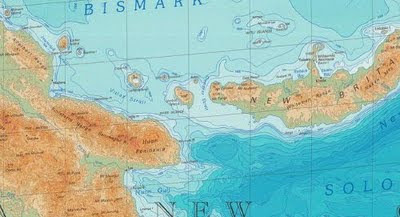 Map by Nelles Verlag. 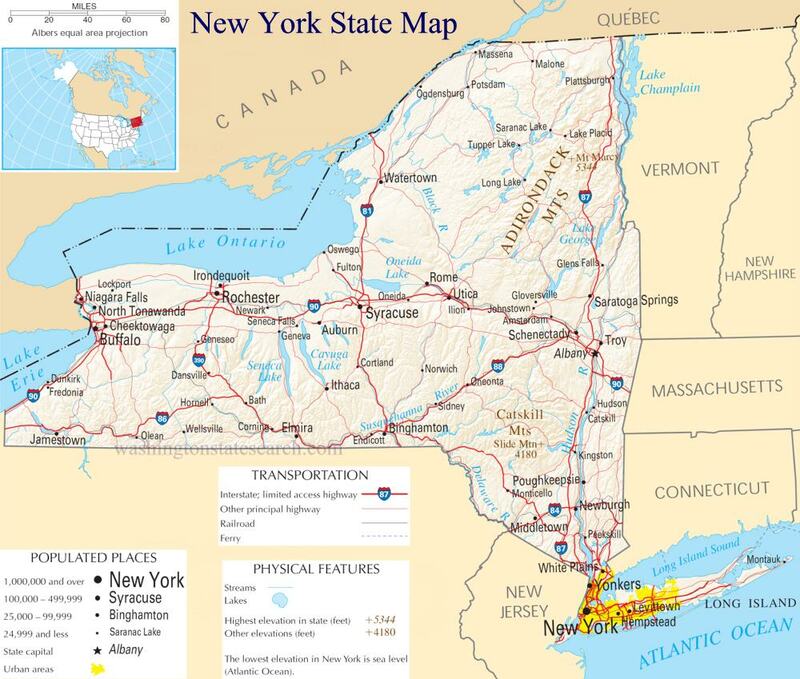 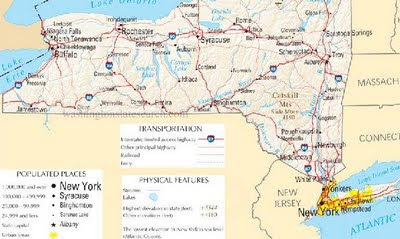 Map of New York with shaded relief and main road system.